Jordan Lee, DVM, is a Rotating Intern who joined the MedVet New Orleans and MedVet Mandeville teams in 2018. 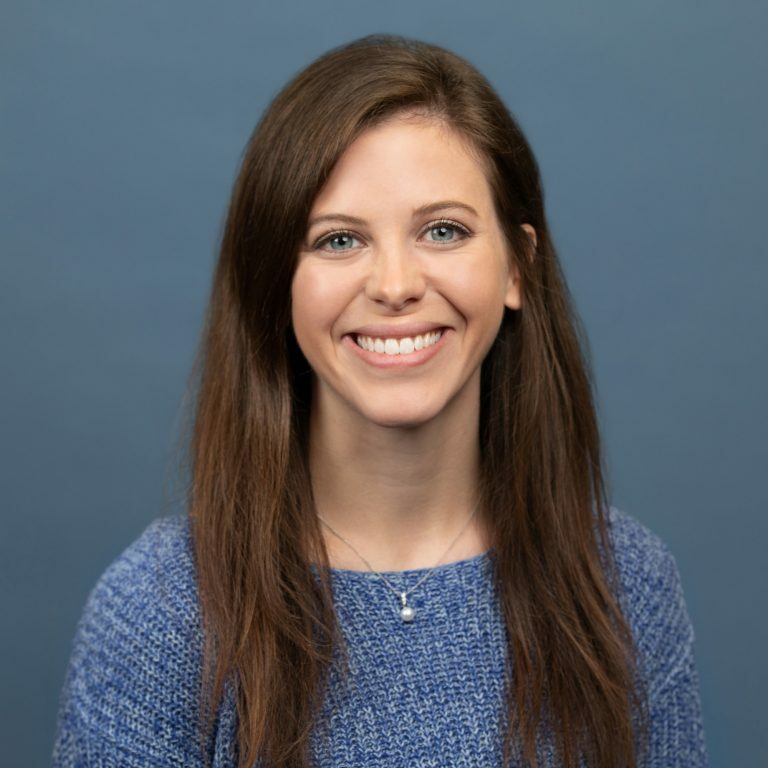 Dr. Lee earned her Bachelor of Science degree in Animal Science from Louisiana Tech University in Ruston, LA and her Doctor of Veterinary Medicine degree from Auburn University College of Veterinary Medicine in Auburn, AL. Along with her passion for Veterinary Medicine, Dr. Lee maintains an interest in surgery and low-stress handling techniques. When not in the hospital, she enjoys listening to live music, traveling, and spending time with her Labrador mix, Mowgli.